FREE OF CHARGE 3 Months AA Warranty, 12 Months AA Breakdown Cover, 12 Months MOT, FREE OF CHARGE. 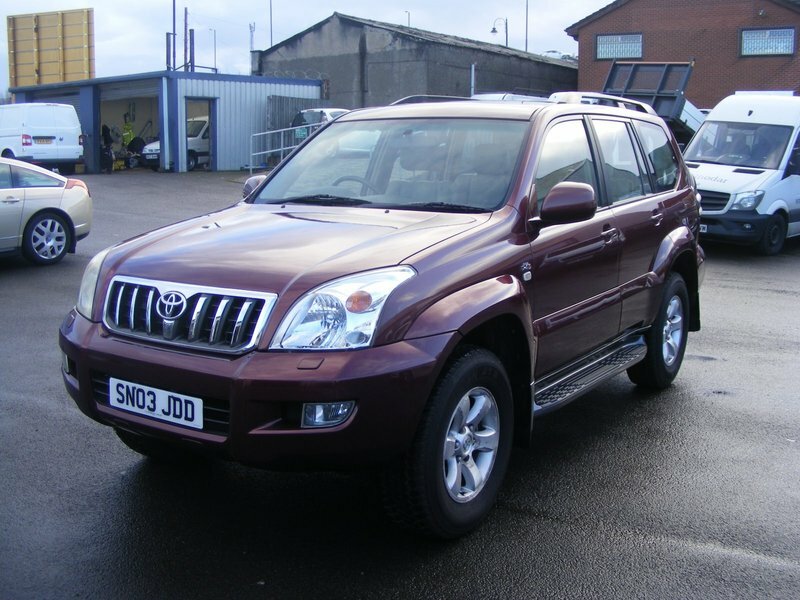 This Toyota Land Cruiser D-4D LC4 with 8 Seats, has full leather interior. The jeep has 9 stamps in the service book and will come with a Full Service, 12 Months MOT, 12 Month AA Warranty and 12 months AA breakdown cover and a full valet before collection.